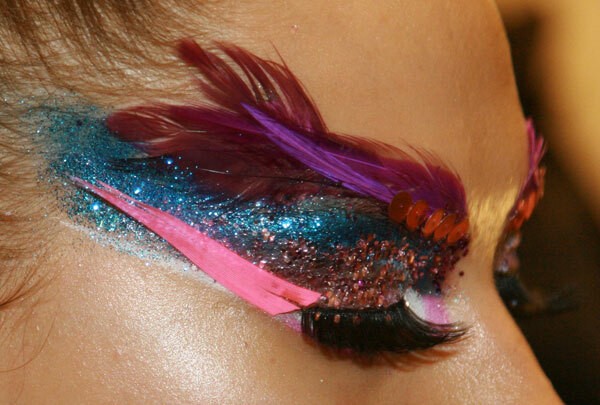 Home » Posts Tagged "Stila"
One of the eyes for the Barbie NY Fashion Week show for Fall 2009 was this Venetian Masque Eye with feathers and sequins. 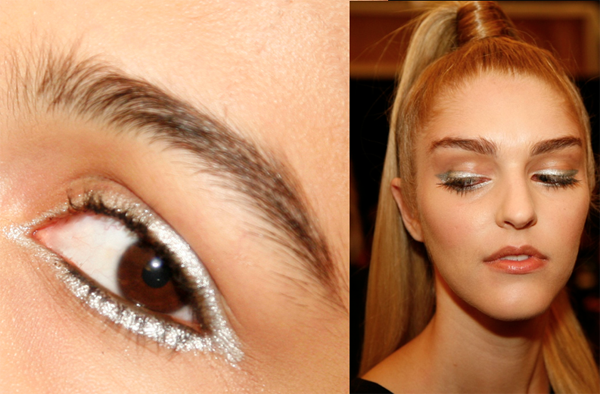 This was an eye for the Future segment, by the great Charlotte Tilbury for Stila. Wow!